This package is individually tailored to clients who want to have the structure of procedures compiled by the spa physician especially for them. It covers the whole spectrum of diagnoses that are treated at Sanatoria Klimkovice including neurological, orthopaedic and gynaecological. Standard spa treatment includes accommodation, full board, initial medical examination by the doctor and 30-40 procedures per week. 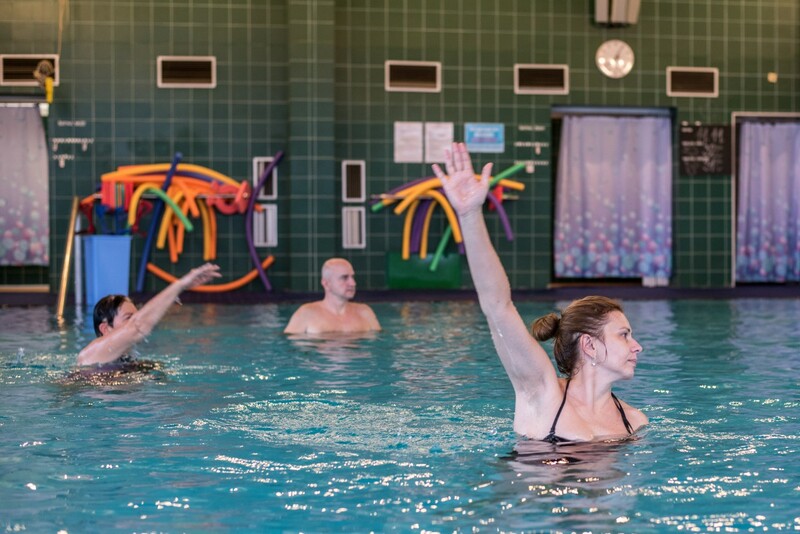 Therapeutic program is tailored to each individual and may include individual exercise with physiotherapist, group exercise system Redcord, iodine-bromine bath, massage, exercise in the gym and the pool, paraffin, oxygen therapy, electro stimulation and many other therapeutic procedures.